Fort Park Property Management and Real Estate Vancouver is a ﬁrst class, full-service Vancouver based real estate brokerage offering strata management, rental property management, and real estate sales in Vancouver, Burnaby and Richmond, BC. Fort Park Property Management and Real Estate was conceived as a solution to a common reoccurring challenge that strata and rental property owners experience; finding a management company that does a first class job. We found there to be an unfulfilled demand in the market for companies willing to manage smaller strata buildings and rental properties, and to provide them with top-notch service for a reasonable price. From these simple concepts, Fort Park Property Management and Real Estate was born! We position ourselves as a “boutique” full service real estate and property management ﬁrm. This sets us apart from our competitors. Fort Park Property Management and Real Estate is fully licensed and insured with the Real Estate Council of BC, and the Real Estate Council of Alberta. We are also members of the Real Estate Board of Greater Vancouver, the Realtors Association of Edmonton, as well as the Better Business Bureau of BC. We specialize in managing smaller strata buildings, which also includes condos, commercial stratas, and co-op buildings. Our strata agents oﬀer a level of service that will blow your expectations out of the water. Browse our blog for the latest property management and real estate news and advice. Our area of expertise is in managing strata and rental properties (single family homes, townhouses, condos and multi-family buildings) in B.C.’s lower mainland and Fraser Valley. We cover from West Vancouver all the way to Chilliwack, including Vancouver, Richmond, Burnaby, White Rock, Surrey, Delta, Ladner, Cloverdale, New Westminster, Coquitlam, Port Coquitlam, Port Moody, North Vancouver, Maple Ridge, Langley, Mission, and all areas in between. 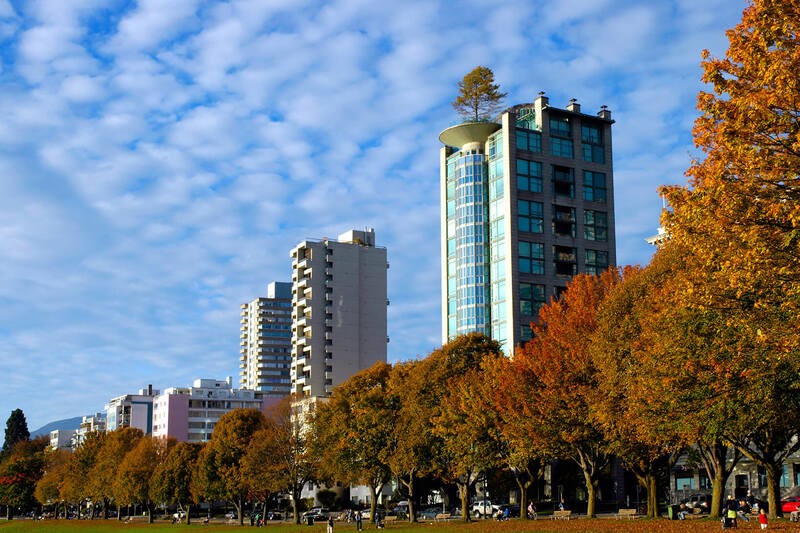 We manage buildings and strata corporations anywhere in the Greater Vancouver area. We also have a second office in Edmonton, Alberta, and oﬀer full service realty anywhere in the metro Edmonton area as well. This includes; Fort Saskatchewan, Edmonton, Spruce Grove, Stony Plain, Sherwood Park, and St. Albert.